I’ve never visited the Lake District. I know! What was I thinking? Why on earth hadn’t I been to this awe inspiring place before. I tell you why, it’s a 6 hour drive from Bristol, and to be honest I never fancied the journey. But how wrong could I be?! It was WORTH the journey – every bit of it. 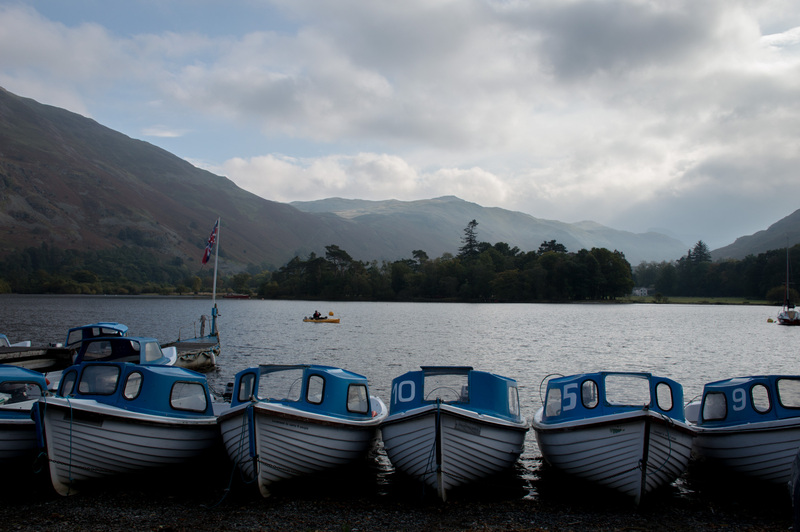 Our plan, in the lakes, was to stay at the Scales Plantation, north of the district, just outside of Keswick. In one of their cute shepherds huts. Yes it was late October, yes the weather looked like it was going to be terrible – but that didn’t worry us… the sight of the mountains, the space and the autumn colour! Our camp, at Scales Plantation was brilliant. 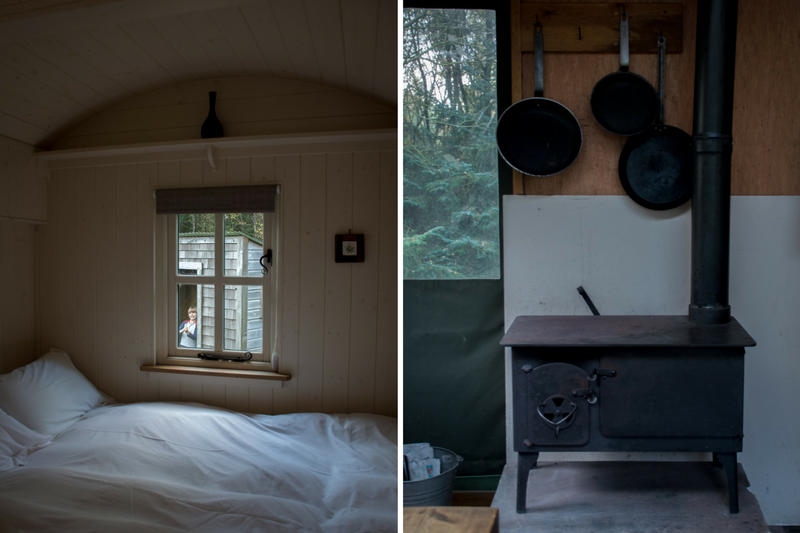 We stayed in the Blencathra shepherds hut, which we booked through Canopy and Stars. On the plantation there are several glamping options, all set in secluded glades, that you felt you were totally alone. 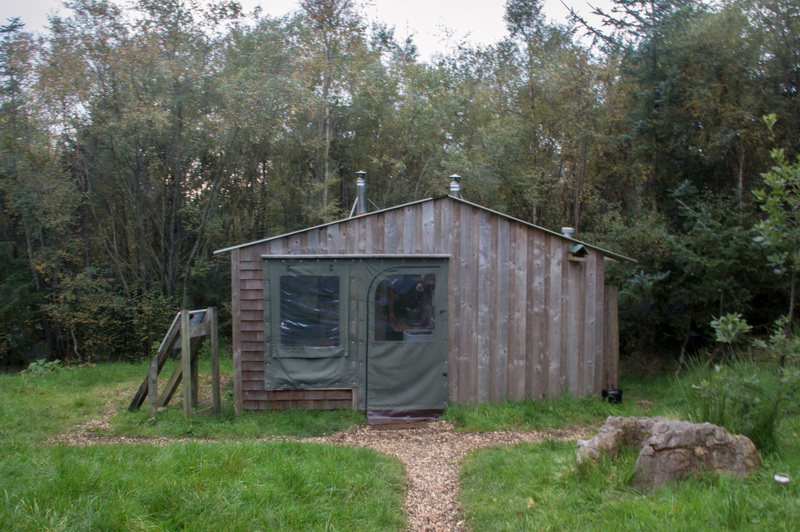 The site is all that you could wish for, for a spot of glamping. Turning the track we saw our own little glade. 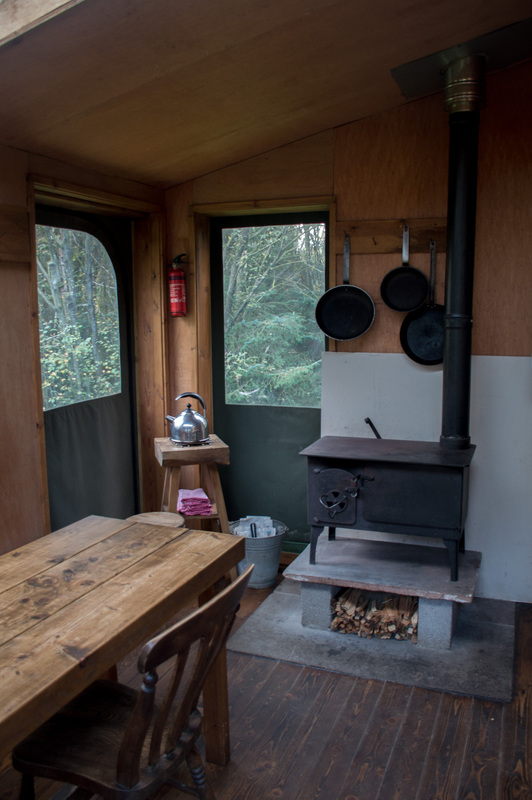 A deck with a picnic bench, a tin shepherds hut that slept four, with an important log burner to keep us cosy. A composting loo, based at one side of the clearing, near enough for a quick late night dash to the loo if needed. And, the best bit, our own little cabin to cook, play card games and it had a en suite too. A brilliant set up! We were absolutely delighted. Our host, Tabitha, met us and showed us round. There were three log burners to keep us warm, a piping hot shower / bath. 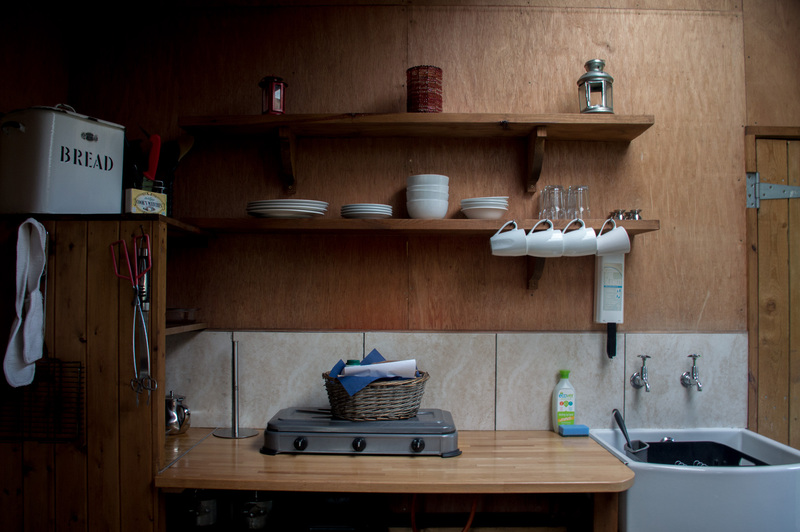 And a fully equipped kitchen in which we cooked our meals. 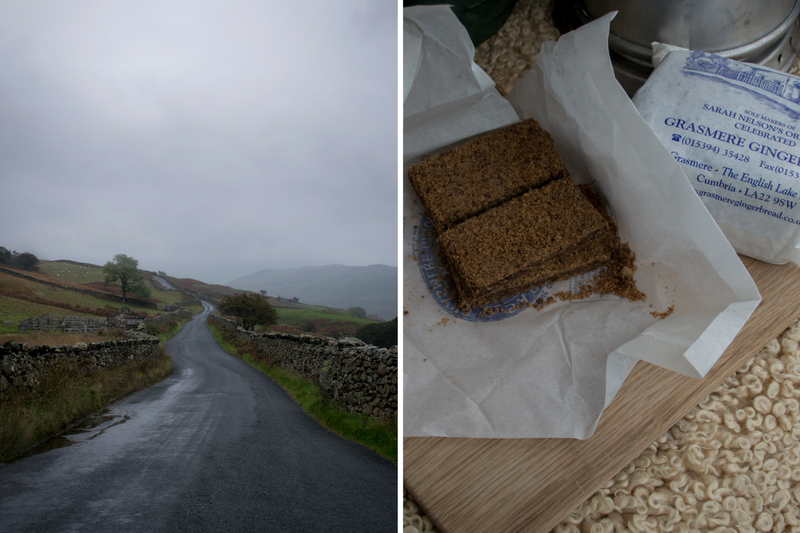 Waiting for us was a welcome pack – fresh local eggs, and smoked bacon, a loaf of bread – that was breakfast sorted. 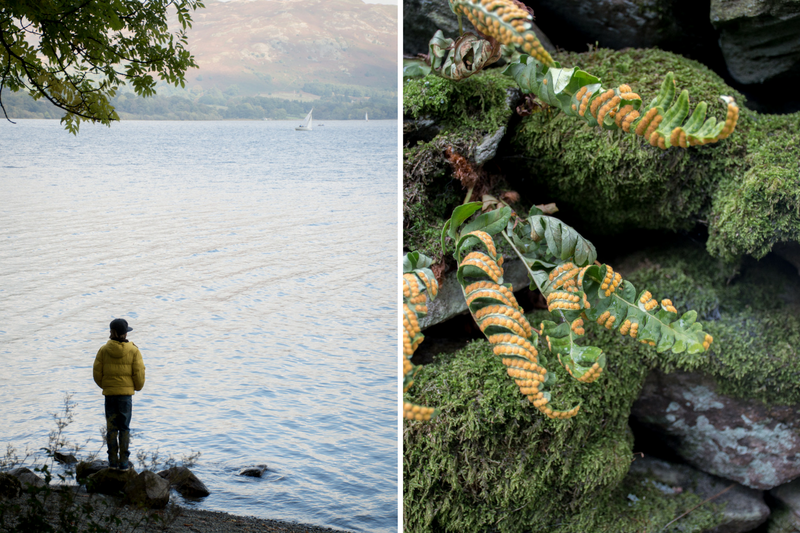 We only had two days in the lakes, a whirlwind of a weekend, and we wanted to cram in as much as possible. 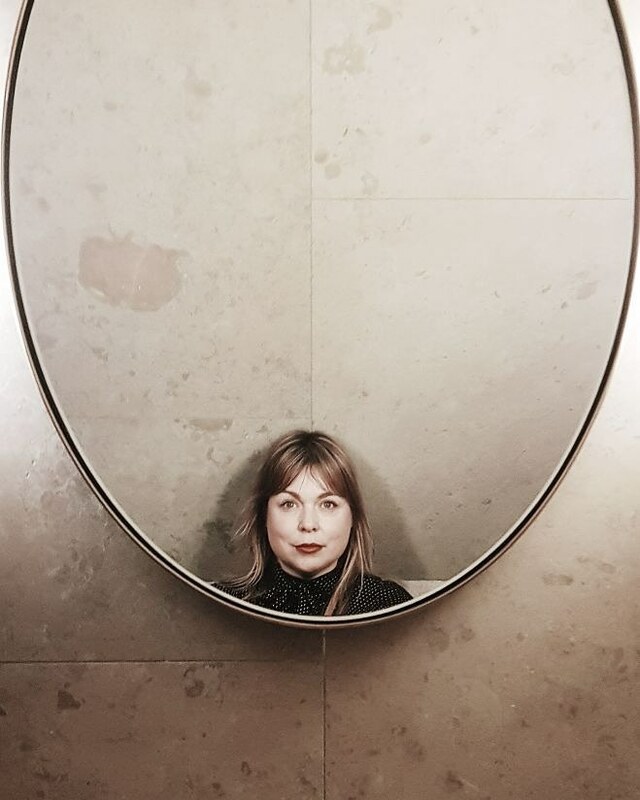 Tabitha shared with us some of her favourite places to visit. 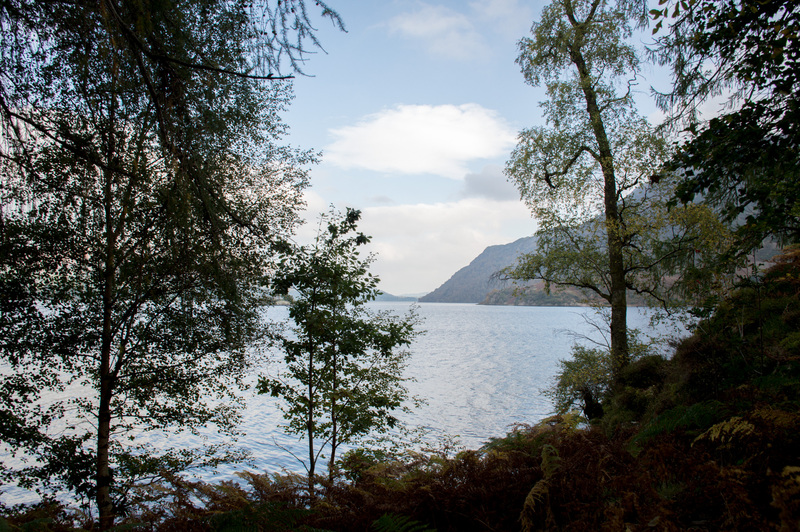 The beaches at Ullswater, Kirkstone Pass and a drink at the Drunken Duck pub. 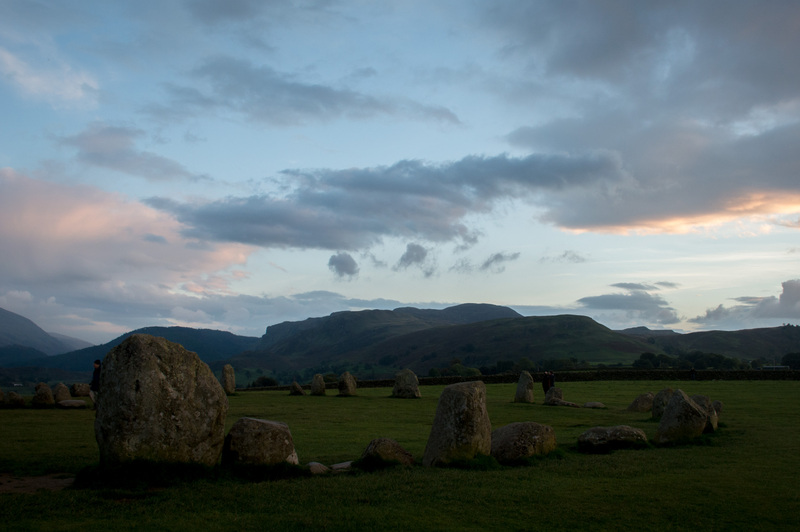 She also urged us to visit the standing stones at Castlerigg, which she said would be spectacular at sunset. She wasn’t wrong. Our first true taste of the Lake District was standing there in the stone circle staring out at the mountains and valley below. Those stoneage people knew a thing or two about perfect placement of stones – what a view. That evening we cooked steak and ale pie in the little oven in the log burner. Oh I so want one of these at home. Whilst the fire was roaring and keeping us warm in the little cabin, it was also cooking our pie. We felt like proper pioneers. 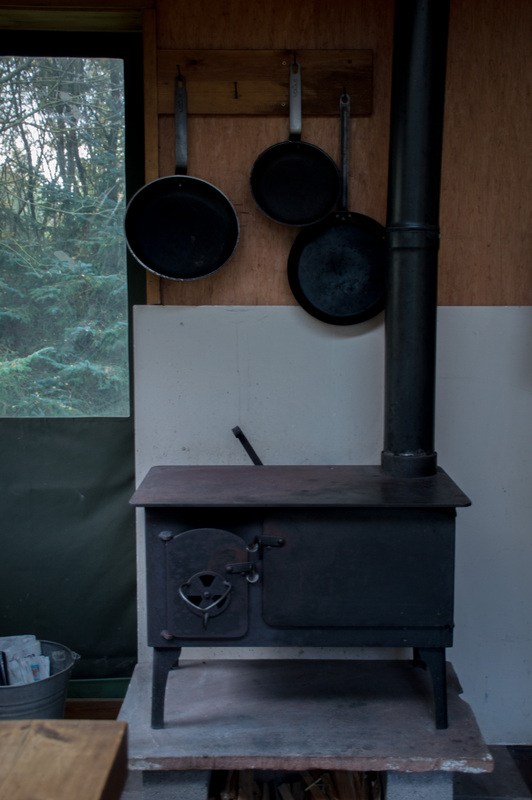 But if you prefer to cook in a more conventional way, the cabin also has a two ring camping gas hob. 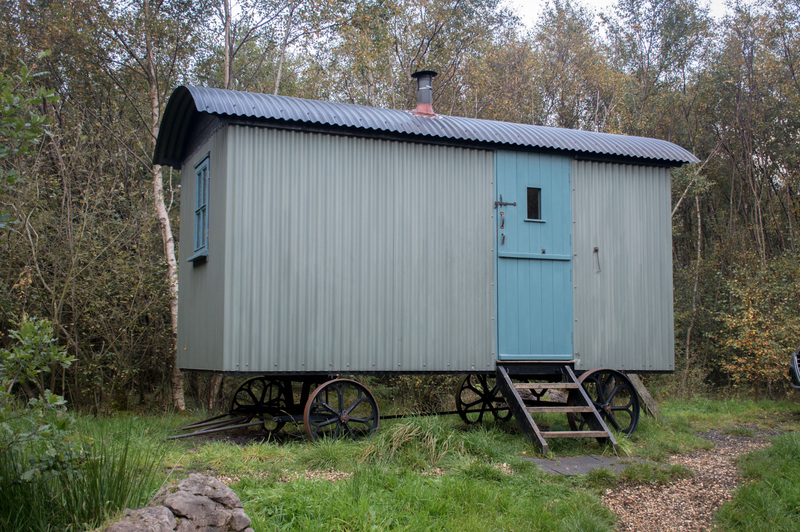 The shepherds hut slept four. 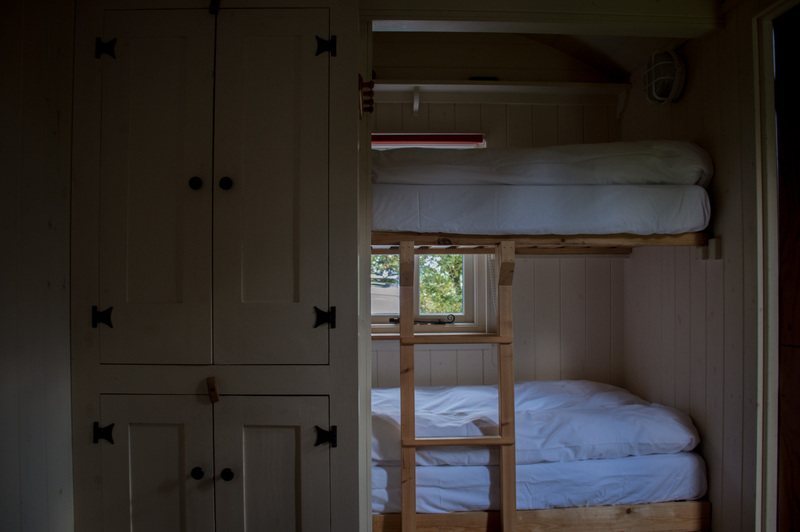 A double bed at one end, and bunk beds at the other, with a log burner next to the door. 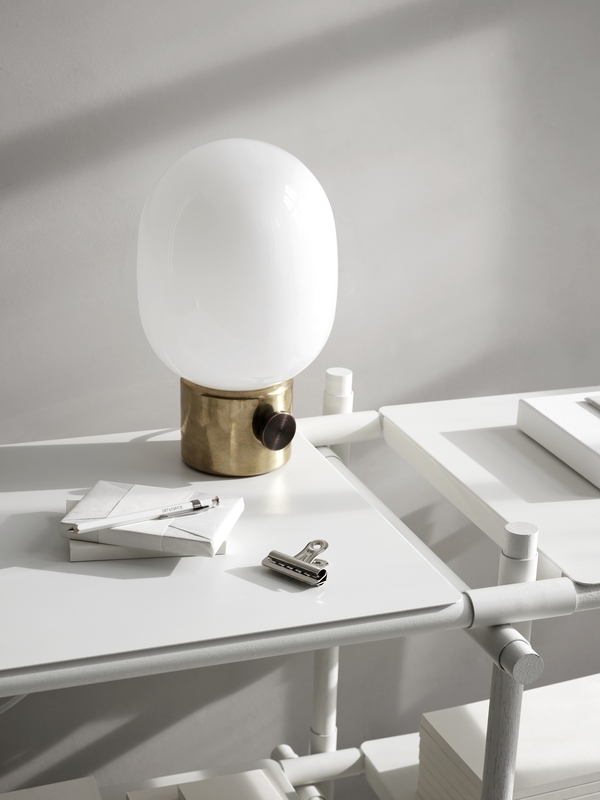 Simply furnished with a small cupboard to house your belongings. The beds were so comfortable, soft and billowy. None of us felt cold or uncomfortable, and slept soundly. The following morning we woke early, cooked our breakfast and set off for a days adventure. First up, a trip to Grasmere to buy some of their world famous gingerbread. 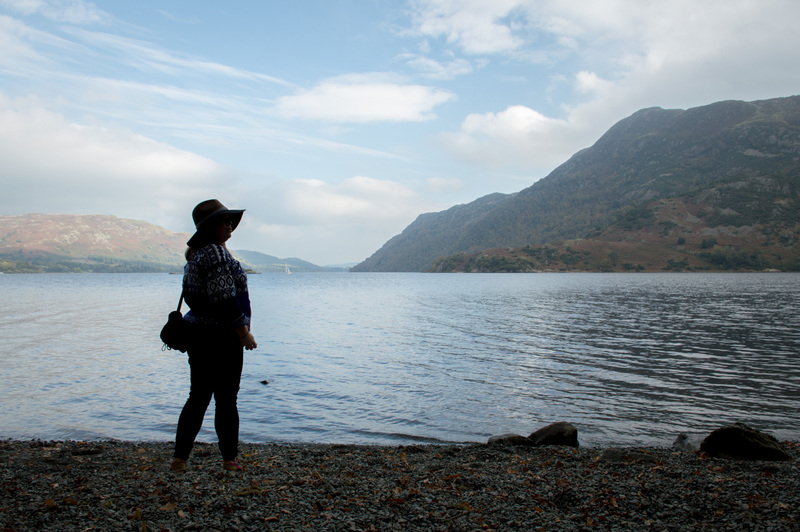 Before our trip to the Lakes, I made a shout out for ‘Lake District tips’ on Instagram. So many people responded, sharing their favourite places to visit. The gingerbread was high up on everyone’s list, and after tasting it I can see why. I bought two packs of the stuff, thinking it would last us til we got home… but oh no. Not in my family…. kids scoffed it! Driving onwards, we headed to Ullswater, looking for the perfect beach to set up a fire and cook our lunch. Finding a small sheltered bay, we stayed there, watching the boats go up and down the lake and the sun light dance on the mountains. Tearing ourselves away – as one of us needed the loo! We stumbled upon the National Trust cafe for Aria Force, just a little further around Ullswater lake. Stopping to use the facilities and to grab a cuppa tea… we ventured up to the waterfall. Magnificient, and I forgot to take a picture! I know! It’s really worth a trip, I promise! 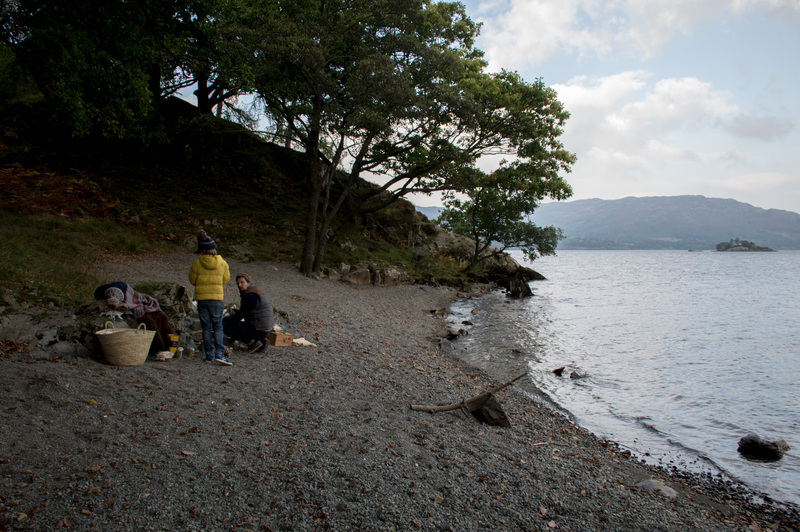 For lunch we tracked back to the sheltered gravel beach on Ullswater. A short distance from where we parked the car, so we didn’t need to drag all of our picnic stuff (read that as my props). 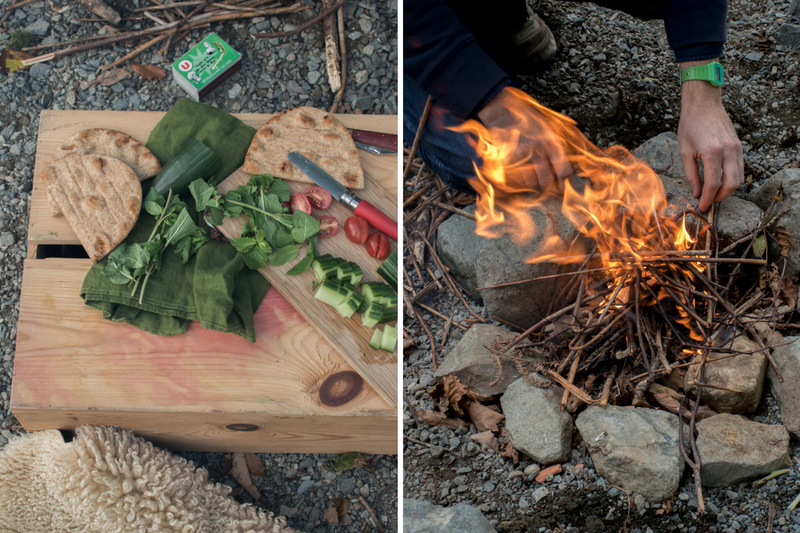 Dan busied himself by making a fire, and I prepped some salad to go in our pittas. 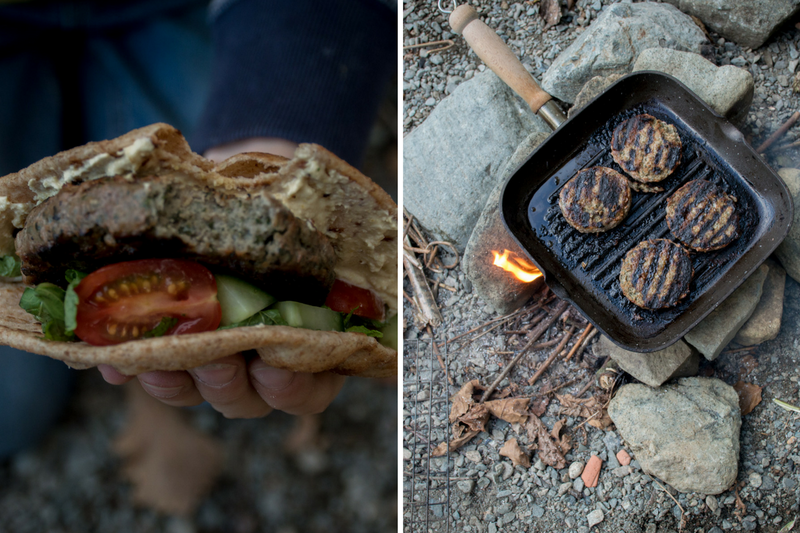 The smells of lamb burgers and wood smoke filled the air, and attracted a Lake walker or two. Envious eyes, and hungry bellies as they wandered past. Sadly we didn’t have enough to share round. That evening we chased the sun, and wound our way round to Windemere, and a sun downer drink at the Drunken Duck pub. A great little spot, with many local ales and their own brewery to the side. Very popular so arrive early. Back at camp, we settled next to the fire and played many games of Uno, before an early bed….. and more adventures the next day. Collaboration Note: Thank you to Blencathra for a wonderful weekend, and thank you to Canopy and Stars for sending us to the Lakes as part of the #cscollective. All words, thoughts and images are my own. Thank you for supporting the posts that make this blog possible. Book through: Canopy and Stars website.